Are you a high school student in need of community service hours? Or a student looking for a meaningful way to give back to your community alongside your peers while having fun? 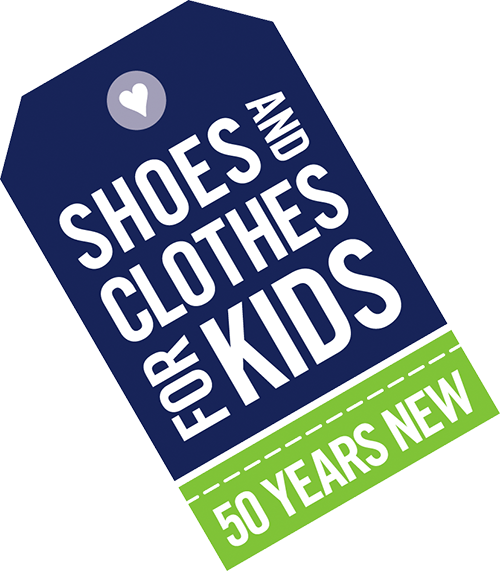 Join Shoes and Clothes for Kids as we build the for-students, by-students program—Kids for Kids (K4K)—during a day of interactive, hands-on program development. Students will work alongside peers and the community to connect to the mission of the program, and put plans in place to bring it to life for Northeast Ohio students. Time: 10 a.m. - 3 p.m. Lunch will be provided! Location: SC4K’s Cleveland Kids in Need Resource Center, located at 3631 Perkins Ave, Cleveland, OH 44114.
Who Should Attend? This event is primarily for students. Others who may want to attend include guidance counselors, teachers, coaches, parents, and engaged members of the community. Questions? Contact SC4K at volunteer@sc4k.org or (216) 361-0840. What Is an Appreciative Inquiry (AI) Summit? This is not your typical planning meeting! * The WHOLE-SYSTEM participates – a cross section of SC4K’s stakeholders – board members, staff, students, teachers, volunteers, partners, and community members. A stakeholder is anyone who has a “stake” in the future of this organization. * We are TASK-FOCUSED – The Summit is task-focused, not simply a conference or an educational event. We are here to leverage our strengths and experience to develop a robust action plan for this organization. * Participants SELF-MANAGE their work and use DIALOGUE and INQUIRY – not ‘problem solving’ – as the main tool. 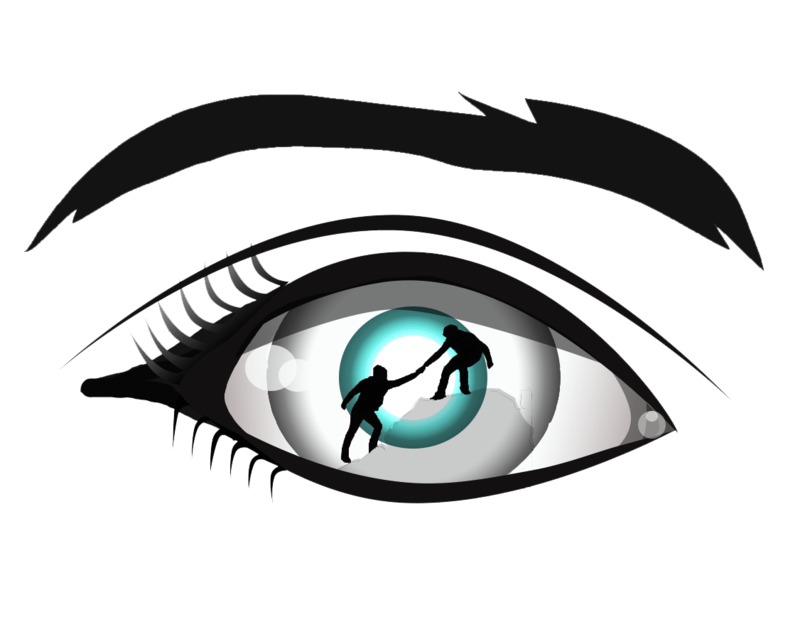 That means helping each other do the tasks and taking responsibility for our perceptions and actions. * APPRECIATIVE INQUIRY “AI” – To appreciate means to value, to understand those things worth valuing. To INQUIRE means to study, to ask questions, to search. AI is a collaborative search to identify and understand an organization’s strengths, its greatest opportunities and people’s aspirations and hopes for the future. * COMMITMENT TO ACTION – Because the ‘whole system’ is involved, it is easier to make rapid decisions and to make commitments to action in an open process that everyone can support. 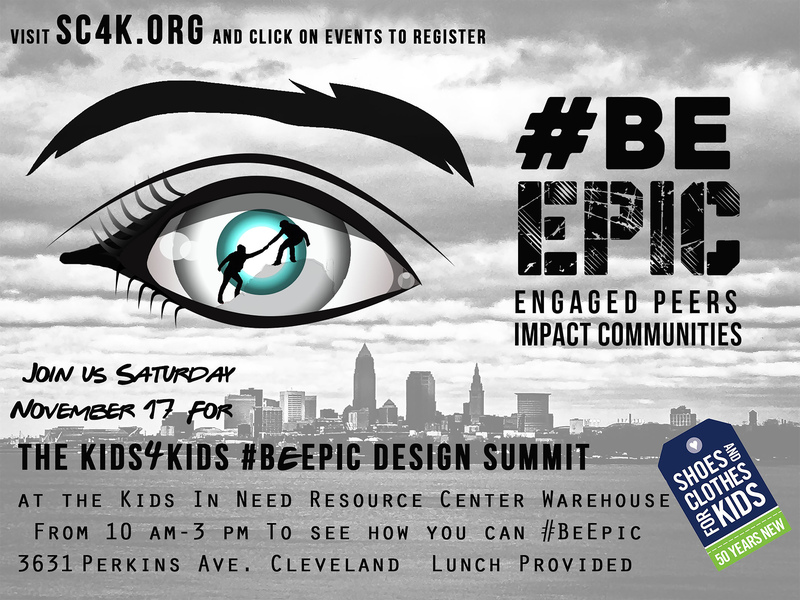 What’s the purpose of the #BeEpic Design Summit event? We come together to rapidly advance our dream of a Shoes and Clothes for Kids initiative to activate the dream of “Kids for Kids.” This dream emerged during our January 2018 Appreciative Inquiry Summit, titled Build Confidence to Empower Achievement. The purpose of that summit was to discover and dream ways to active the Shoes and Clothes for Kids strategic plan. When the Kids for Kids (K4K) dream emerged, the Shoes and Clothes for Kids Associate Board stepped up and took this on as their number one initiative. * The transformation of the current “sketch” of the K4K inativie into a refined program. * Initial designs for program promotion and engagement. * Initial designs for tools to support program success. * The start of an EPIC experience that will change the lives of thousands of kids in the Cleveland community.